While the allure of the wheelie poppin’ and production-car-record-settin’ SRT Demon is strong, most of us hoping to put SRT’s new top dog in our driveway won’t get the chance; only 3,300 examples have been earmarked for production. 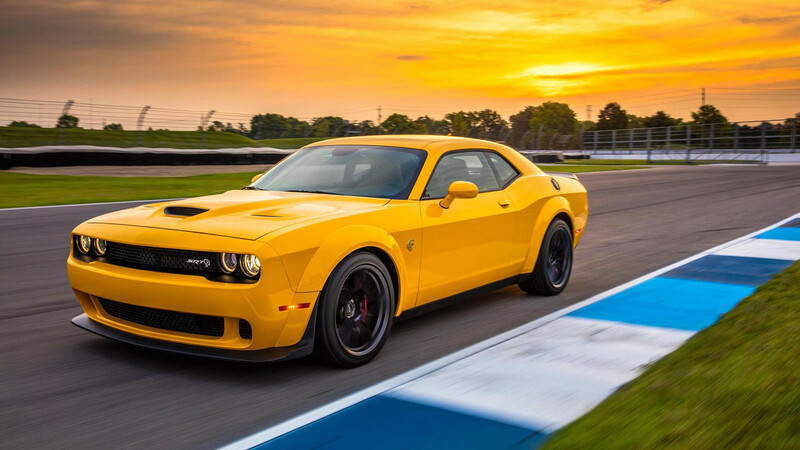 But us performance enthusiasts have a viable alternative with the new Challenger SRT Hellcat Widebody, a model not constrained by production limitations, which also happens to offer nine-tenths of the Demon’s performance and looks. 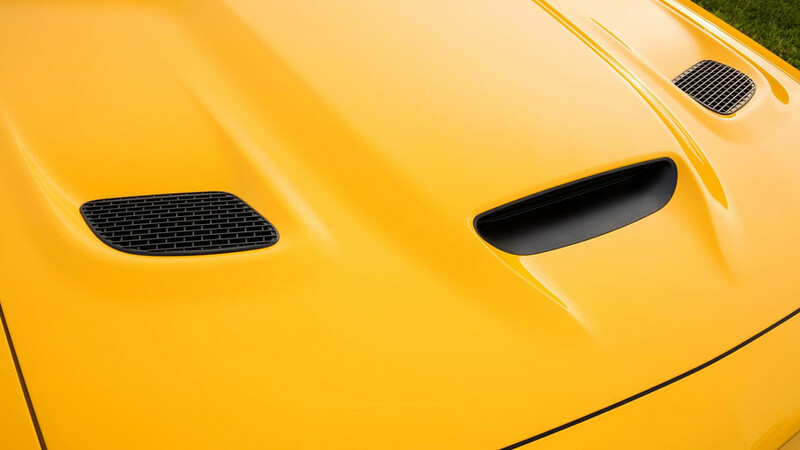 More importantly, rather than being solely focused on drag strip supremacy, the Widebody continues the Hellcat’s tradition of being a Jack-of-all-trades – a superlative grand tourer that packs some serious track capability, whether that be on a road course or a quarter mile at a time. 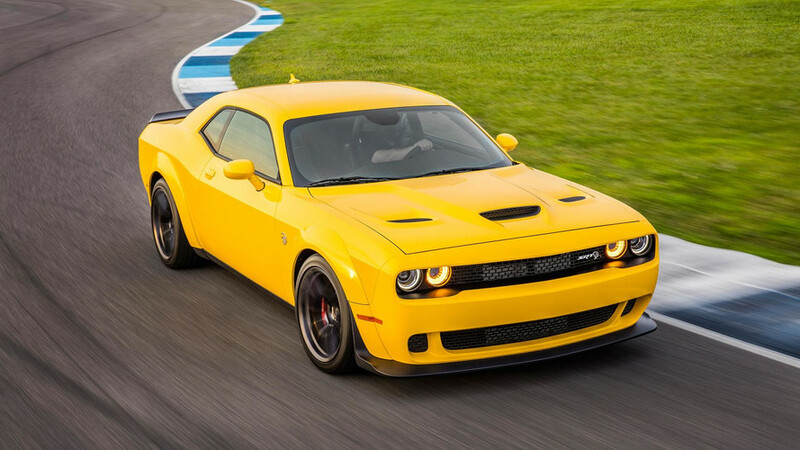 Still, some of the Hellcat’s charm has always been tied to its slightly unhinged nature, due in no small part to Dodge’s decision to send 707 horsepower and 650 pound-feet of torque to 275-mm-wide rear rubber. 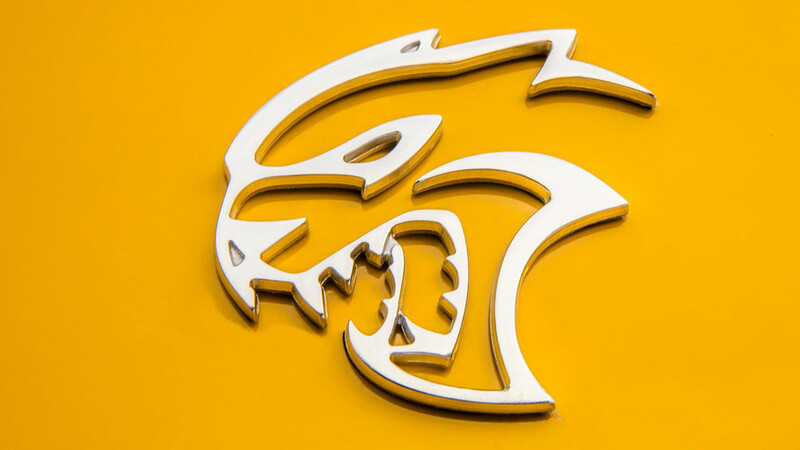 Does the additional grip and bulging bodywork result in a better Hellcat, or has the message been lost in translation? I headed to Indianapolis to put the car through its paces on the street and around Indy’s GP circuit to find out. 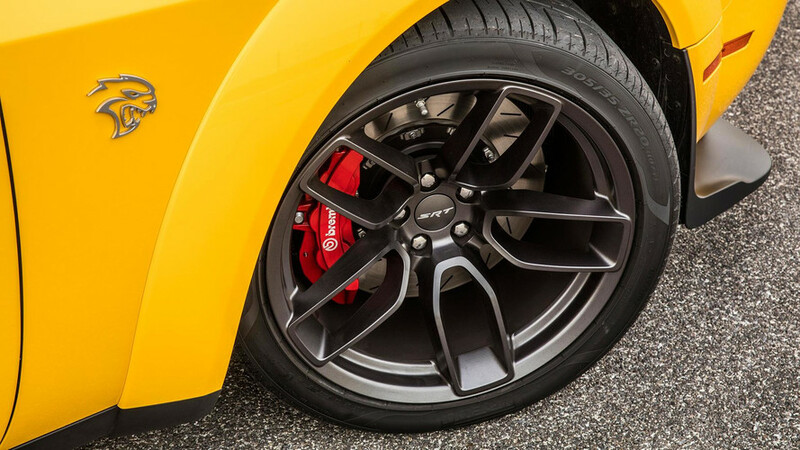 Getting the most out the Hellcat has always involved a measured use of the loud pedal. 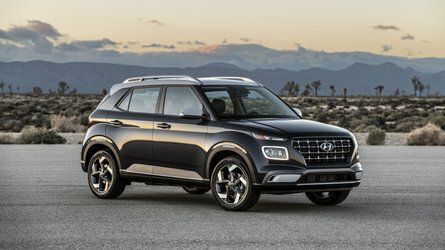 While the car features some sophisticated traction and stability control software, when driving hard, there’s always a sense that it could deliver even more impressive performance if it could simply get more of the power to the ground. This sentiment was clearly echoed by SRT’s engineers, considering they decided to take a Sawzall to the fenders in order to get more tire under the car for Demon duty. 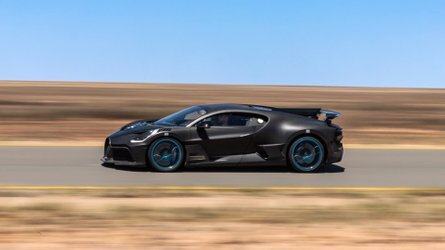 Now armed with 20x11-inch wheels wrapped in fifth-generation Pirelli P Zero performance tires that measure 305/35R20 at all four corners, not only does the Widebody tear down the quarter mile in 10.9 seconds (an improvement of 0.3 seconds over the standard Hellcat), it’s also roughly two seconds per lap faster around the 1.7-mile road course at the Chrysler Proving Grounds. That’s a substantial amount of time to pick up around a relatively short race track from a simple wheel-and-tire change. 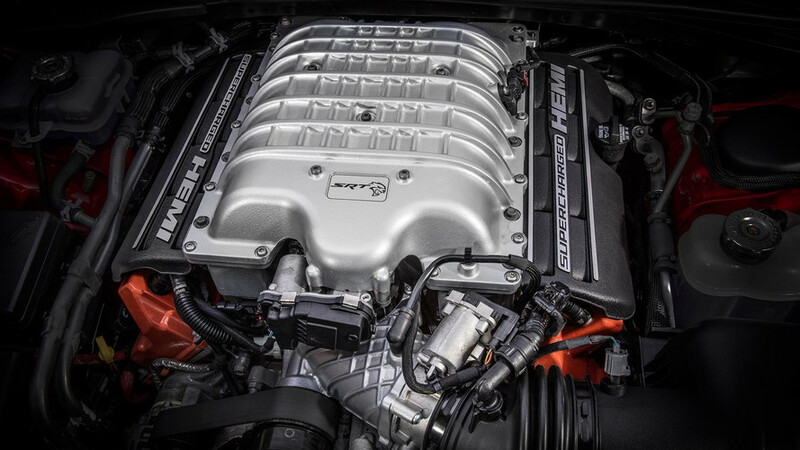 Firing up the 6.2-liter boosted Hemi and rolling out onto the road course for a warm-up lap, it’s clear that the additional grip and new steering system haven’t reinvented what the Challenger SRT Hellcat is at its core: a big, sedan-based coupe with a lot of power, a lot of brake, and a lot of personality. Pick up the pace, though, and the merits of the additional rubber start to become clear. Though the suspension is unchanged, the wider contact patch allows one to brake later, carry more speed through the corners, and get back on the throttle with more confidence that the car won’t end up sideways at each corner exit. 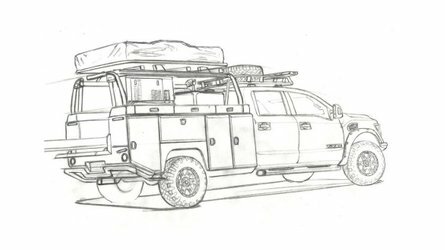 Though the fundamentals here haven’t changed, these improvements stretch the threshold of grip to a tangible degree, making the car both faster and more forgiving. 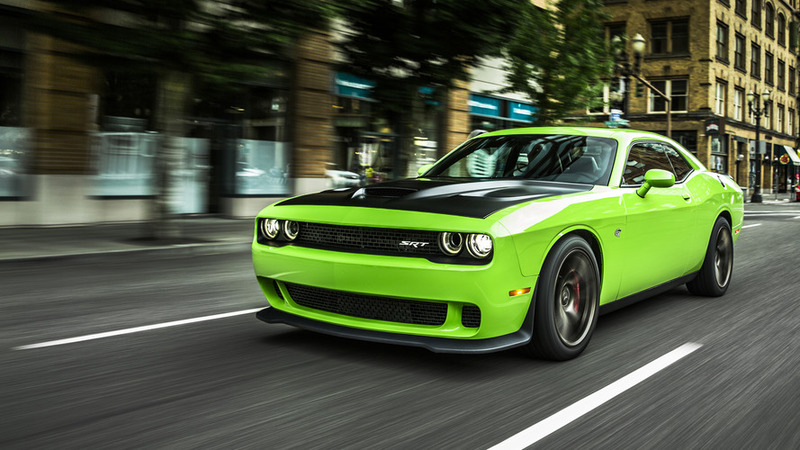 Along with the new shoes and 3.5-inch wider stance, the Hellcat Widebody also gets electrically assisted power steering (standard Hellcats remain hydraulically assisted). Often maligned for a lack of communication through the steering wheel, electrically assisted steering has come a long way in the past few years, and the Widebody’s now offers drivers the ability to choose between three different levels of steering weight, a feature that will likely be a greater tangible benefit to most drivers than any perceived loss of steering feel during at-limit maneuvering. The other good news is that out on the streets of Indianapolis, the wider Hellcat’s behavior is essentially identical to that of its standard-fender brethren, offering excellent ride compliance from the three-mode Bilstein dampers, while avoiding the tramlining that often plagues cars with wide section tires and aggressive suspension tuning. Opting for the Widebody package will add a $7,300 premium over the price of a “base” Hellcat, bringing the total to $72,590 with the $1,700 gas guzzler tax and destination. 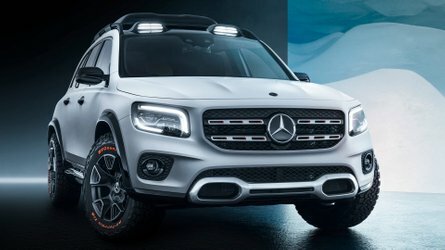 That seems like a significant ask for what essentially amounts to fender modifications, wheels, and tires, but it’s still more than twelve grand under the MSRP of the Demon, and you’d be unlikely to score one of those near Dodge’s suggested asking price – if you can find one at all. For those who plan to spend more time at the strip than the road course, it’s also worth noting that because they share common rear end components and rear brakes, the Demon’s 18x11 wheels and specially constructed Nitto drag radials will bolt right up to a Hellcat Widebody’s rear hubs (they’ll “fit” on a standard Hellcat too, but will rub during suspension jounce according to SRT engineers). 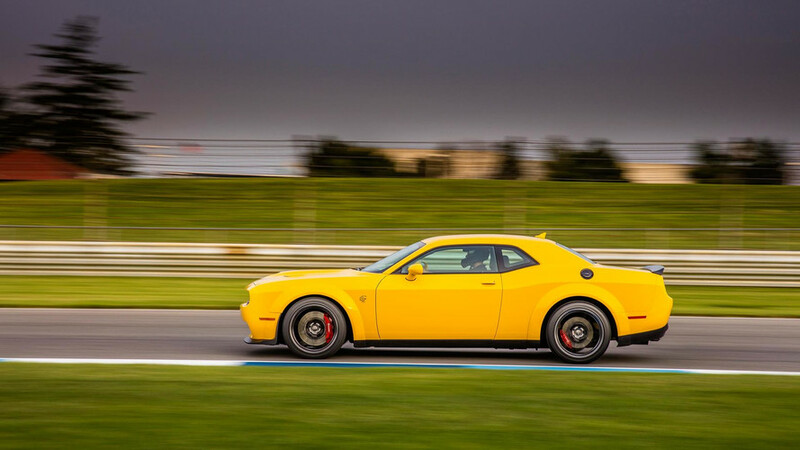 That wheel-and-tire setup alone is likely worth several tenths of a second in the quarter mile, potentially landing the Hellcat Widebody in the mid-10 second range with a simple rear wheel and tire swap that can be procured directly through Dodge. 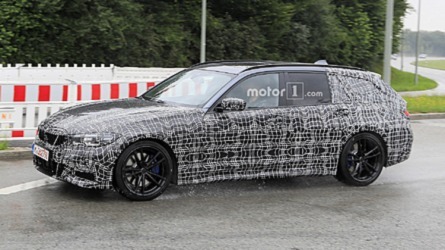 While that’s not quite Demon-caliber performance, it’s a hell of a lot by any other production car measure.